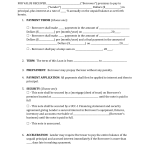 Download DA Form 8003, also known as Army Substance Abuse Program (ASAP) Enrollment. 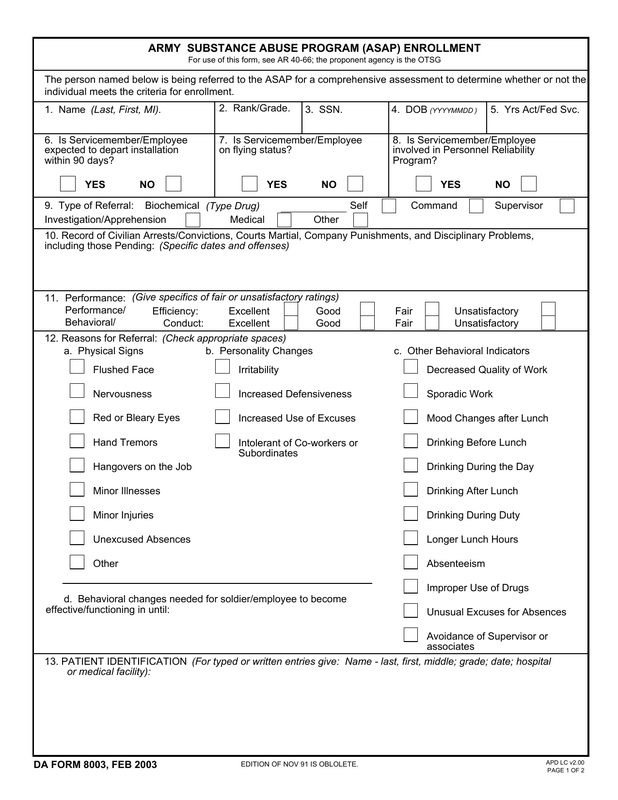 This form is a referral and to be completed by medical doctors, nurses or military medical staff. The form, once completed, will provide information to assist medical staff decide if a patient should be enrolled in the program. 9. Type of Referral: Biochemical – Check each appropriate box and supply any test results. 10. Record of Civilian Arrests/Convictions, Courts Martial, Company Punishments, and Disciplinary Problems, including those Pending: (Specific dates and offenses) type or write into the block provided. Step 5- 14. 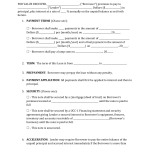 Addresses other problem experienced by a soldier or employee – check appropriate boxes. Record of contact with commanders/supervisors concerning this referral – Record face-to-face rehabilitation team meeting results or telephone concurrences, to include dates of programmatic agreements. Complete form by checking the remaining boxes and filling in the lines in the final block.